This entry was posted in Environment, Organizations, Staples HS and tagged glass recylcing, Single stream recycling, Sustainable Westport Advisory Team, Westport Maker Faire. Bookmark the permalink. There is a far simpler solution for glassFor more than 30 years EU countries have glass only collection domes in every neighborhood.One just puts your glass in them and finished.If Goodwill and Salvation Army Have collection structures just erect glass only structures.They could be at the supermarket parking lot or near a package store .If a city of 2 million like Brussels can get people to put their glass in a dome surly a small town can.All plastic bags are banned in EU and people bring their own surely we can too . Thanks to George Nelson for this explanation. 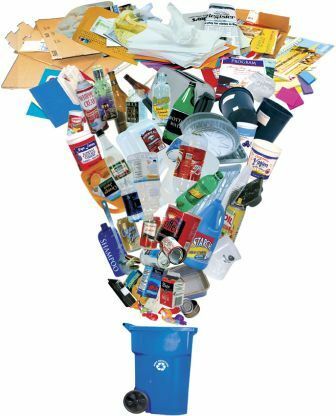 Westport is part of a 14-town consortium for solid waste disposal; we now have to rethink our recycling protocols to get some clear info for the public. 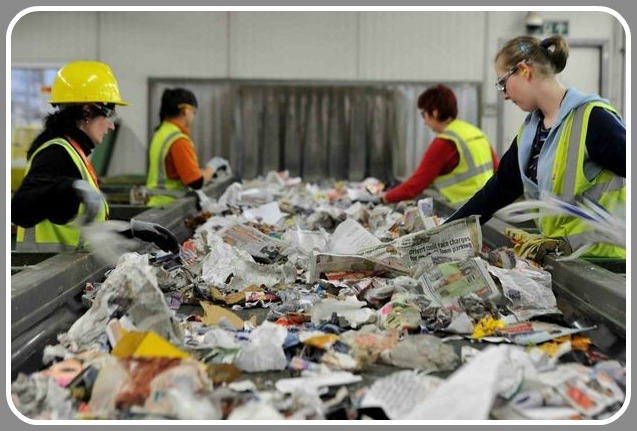 How lazy are we, that we can not separate paper, plastic and glass…oh Americans….